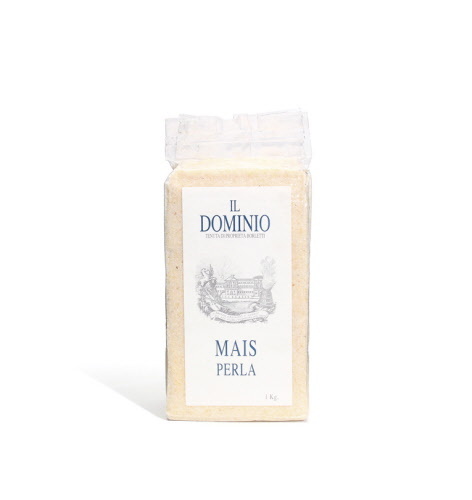 Dominio Di Bagnoli White Polenta is grown in Italy. Itâ€™s made from the ancient perla variety, which gives an intense \flavour. Once cooked, you can grill, fry or bake this polenta, or serve it as an accompaniment to osso buco.